3-D Monster: Check Out Ronan The Accuser in This Latest Clip From Guardians of The Galaxy! 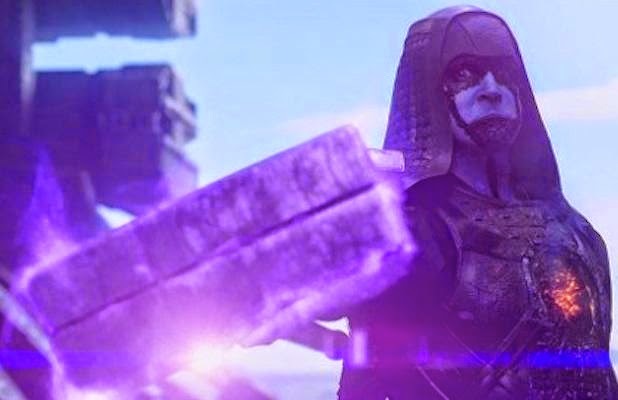 Check Out Ronan The Accuser in This Latest Clip From Guardians of The Galaxy! I love it when they get the look right!! 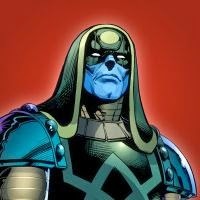 Ronan looks just like his comic book counterpart; check out the comparison below the video.